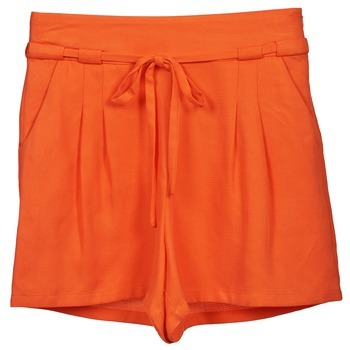 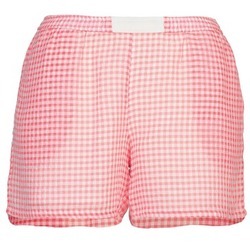 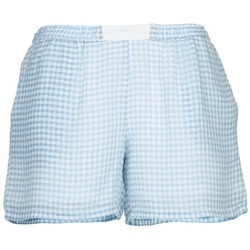 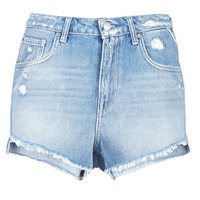 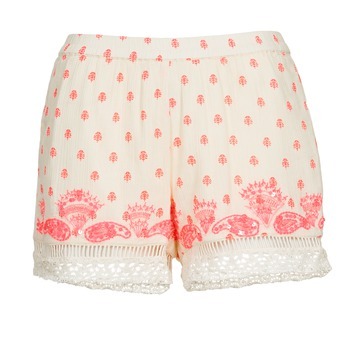 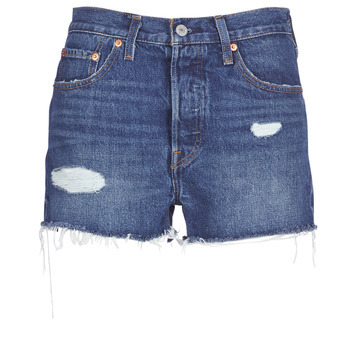 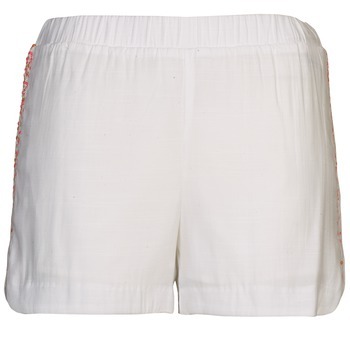 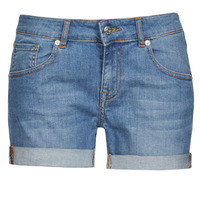 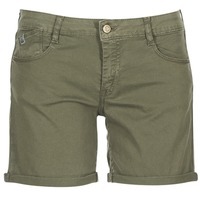 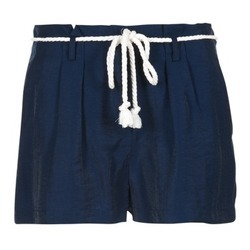 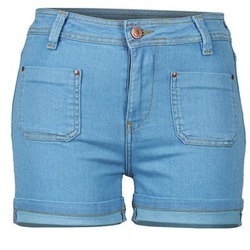 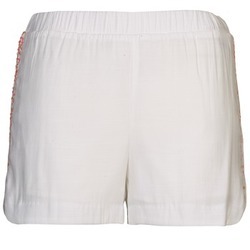 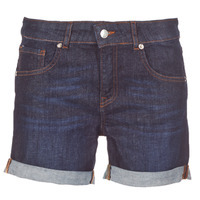 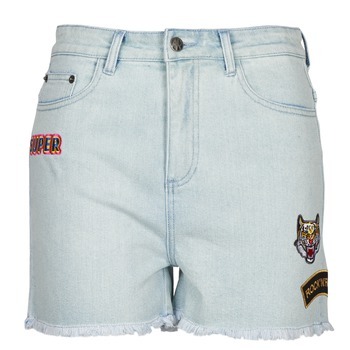 Women's Shorts - Discover online a large selection of Shorts - Free delivery with Spartoo UK ! 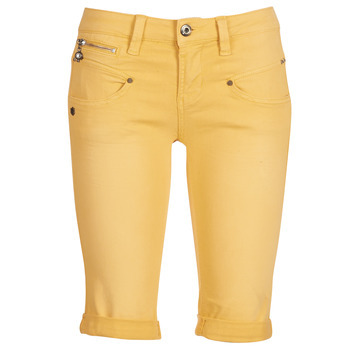 Are you looking for trendy, lightweight trousers ? 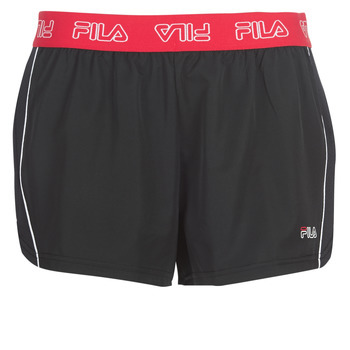 Try a pair of shorts ! This clothing item goes great with sandals and flip flops. 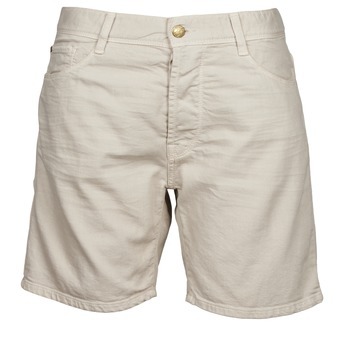 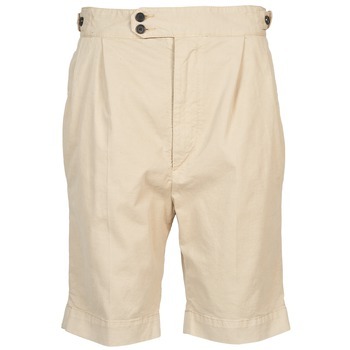 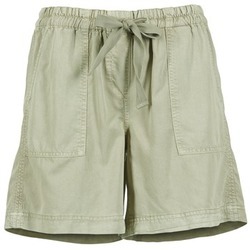 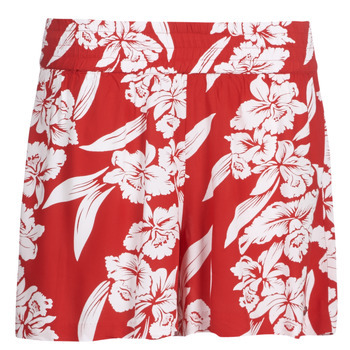 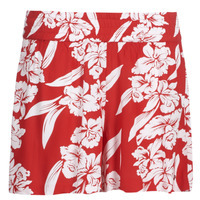 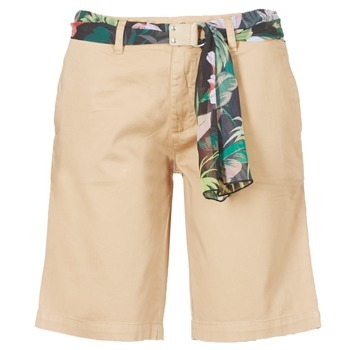 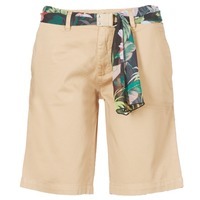 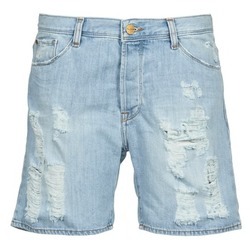 And for a relaxed summer, you can also get a pair of bermuda shorts : a true fashion accessory for style and comfort. 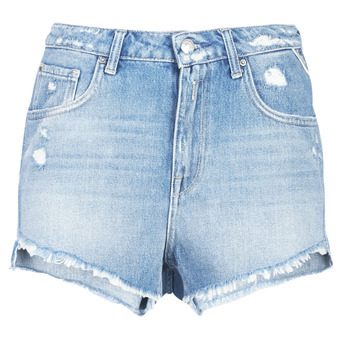 Log in to our website during the sales : you can get discounts on hundreds of women's clothing items, especially on the latest collections of shorts, skirts, dresses and t-shirts. 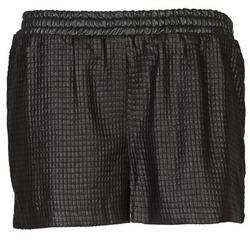 Specialists in shoes, Spartoo also has a complete line of women's shorts. 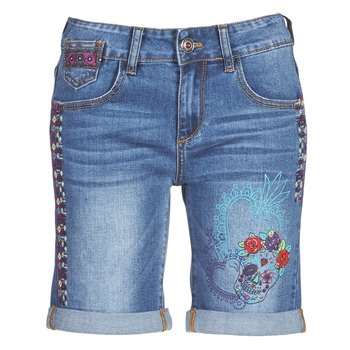 Addicts of the brand Desigual, Esprit or Vero Moda will certainly find shorts that will fit perfectly into their wardrobe.